OC Tri Series – Two great So Cal Races! 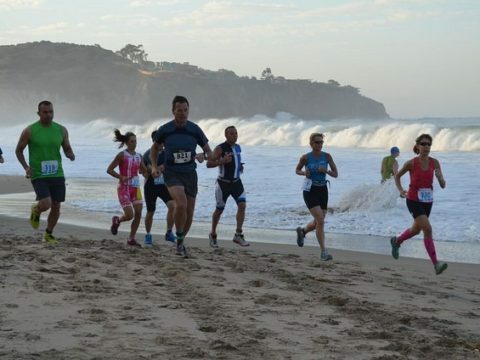 The Pacific Coast Triathlon starts at beautiful Crystal Cove State Beach. 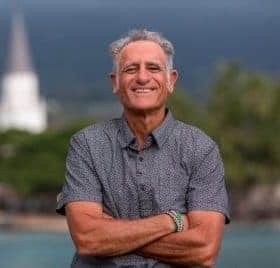 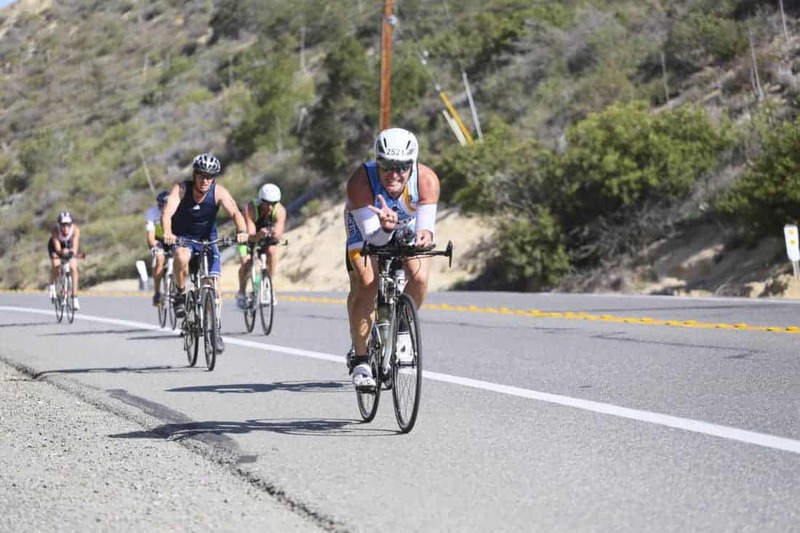 The bike course rolls along a closed Pacific Coast Hwy and then run on the Crystal Cove Path that overlooks the ocean on one side and Pacific Coast Highway on the other. 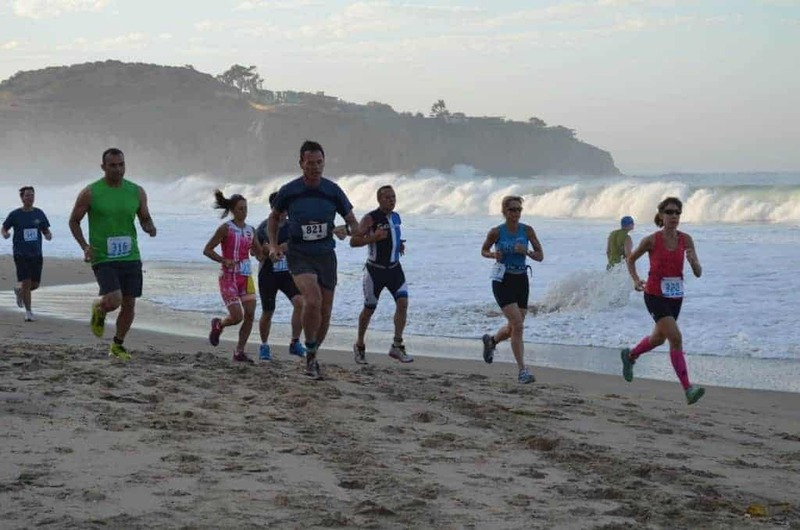 The run takes you through the historical cottages and, if the tides cooperates, the run goes along the beach and back up the path for an amazing finish overlooking the ocean. 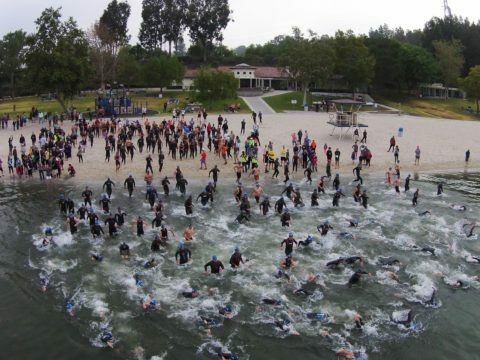 Sign up for the Orange County Triathlon and race on 6/2/19! 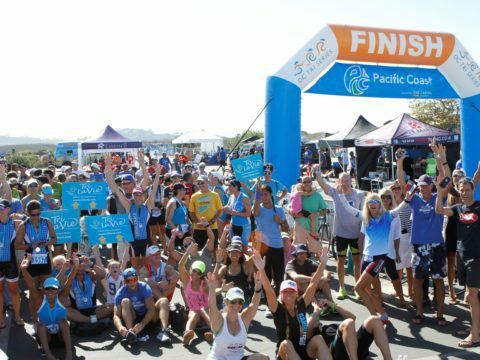 Sign up for the Pacific Coast Triathlon and race on 9/28/19! 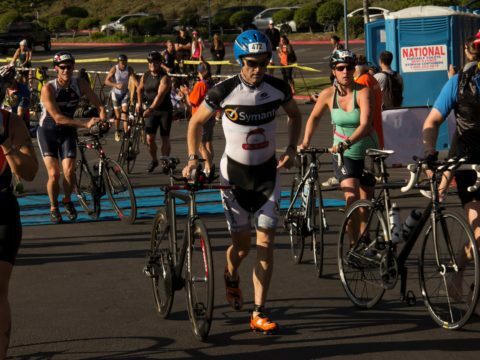 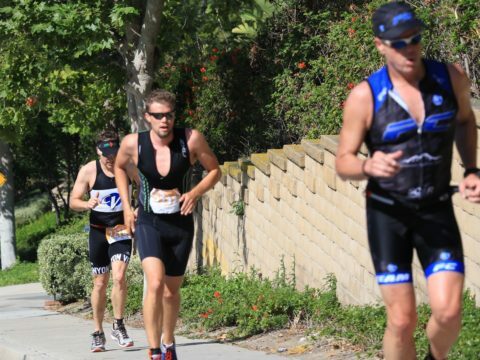 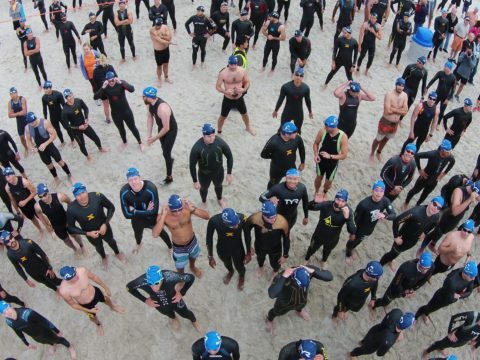 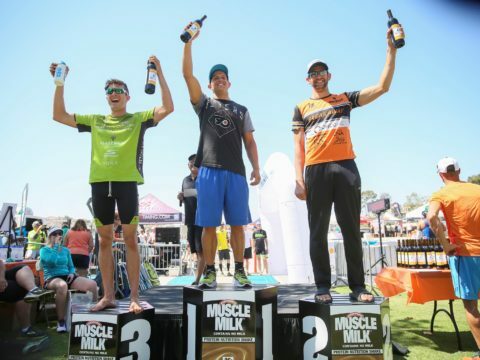 The OC Tri Series multisport events have everything an athlete looks for. 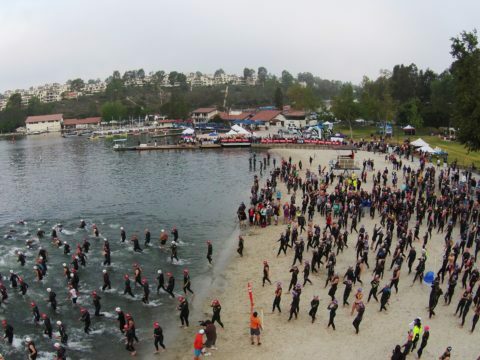 Each of our events are at beautiful locations and the race courses are safe and fun to do. 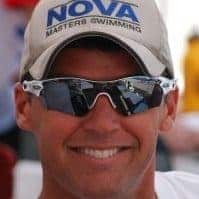 There are great giveaways. 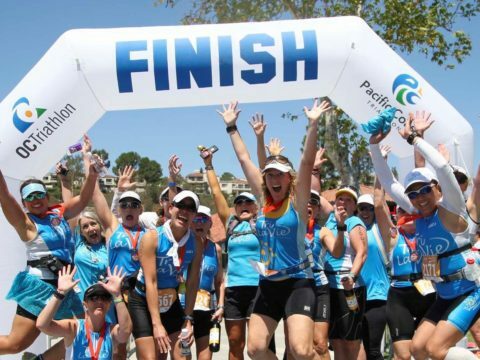 It is a truly amazing athlete experience!